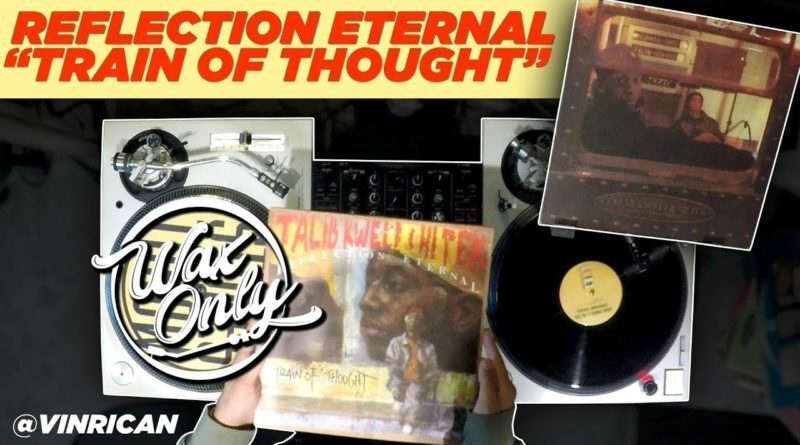 VinRican showcases classic samples used on Reflection Eternal’s debut album, “Train of Thought”. 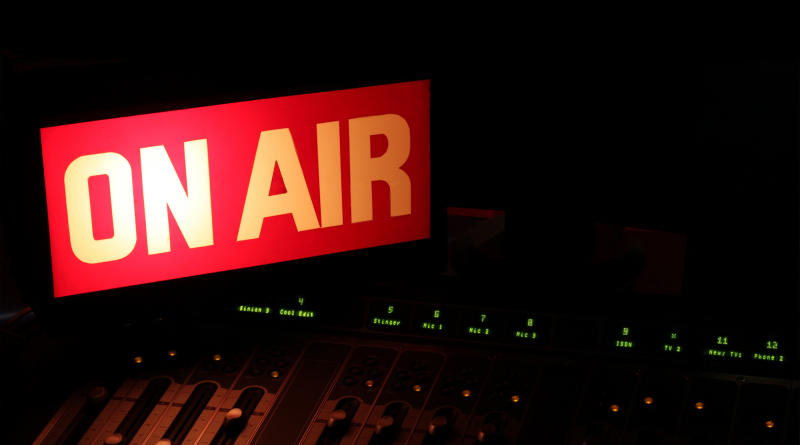 September 19, 2018 September 19, 2018 DJ P.R. 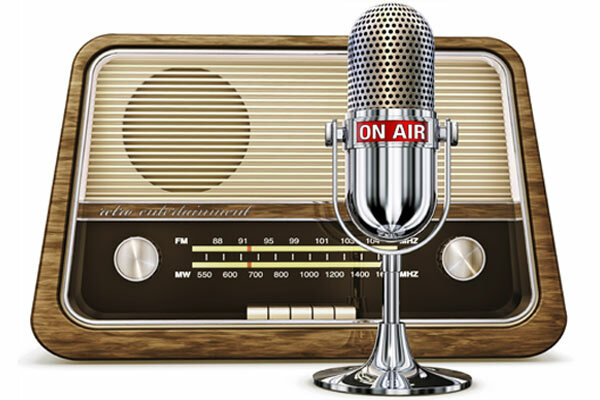 0 Comments Ace Clark, Apollo Brown, Asher Roth, Bas, Black Thought, Calvin Valentine, Dave East, DJ Scratch, J. Cole, Jahkoy, Joell Ortiz, Kehlani, Keith Murray, Kool G Rap, Lou Phelps, Nine, Rasheed Chappell, Redman, Roc Marciano, Royce Da 5'9", Skyzoo, Smif-N-Wessun, Smoothe Da Hustler, Styles P, Talib Kweli, Tommy Versailles, Wale, ¡Mayday! 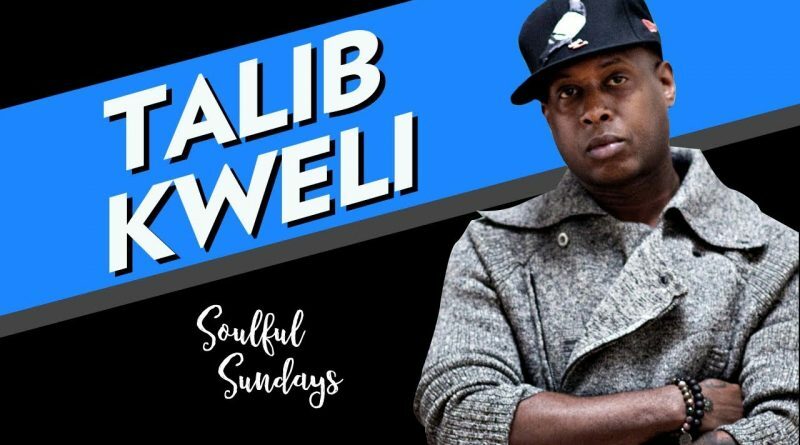 The legendary Talib Kweli expresses his opinion on lyricism, the new age of rap music, Twitter racists and the importance of instrumentals in our latest episode of Soulful Sunday’s. 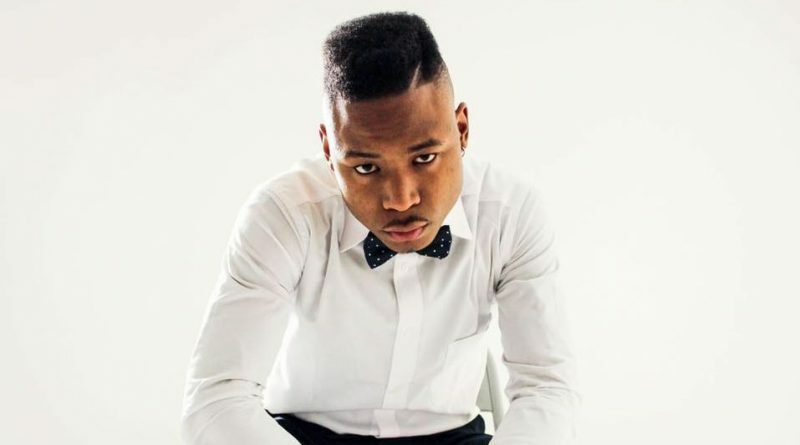 Talib Kweli and Joell Ortiz join Brooklyn-bred rapper Ace Clark on “Signs”. 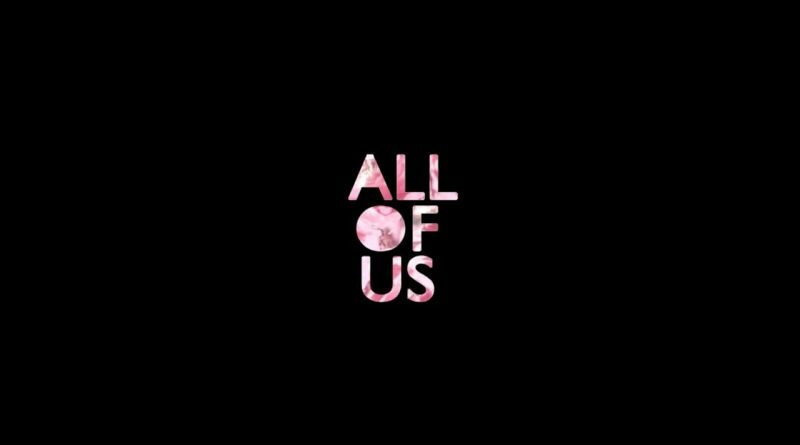 Talib Kweli returns with a visual for “All Of Us” from last year’s “Radio Silence” album. Forever M.C. 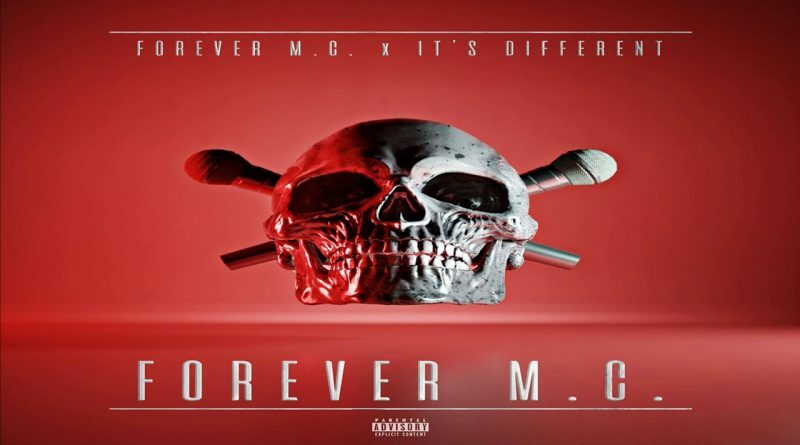 and It’s Different present their new compilation album, “Forever M.C.”. 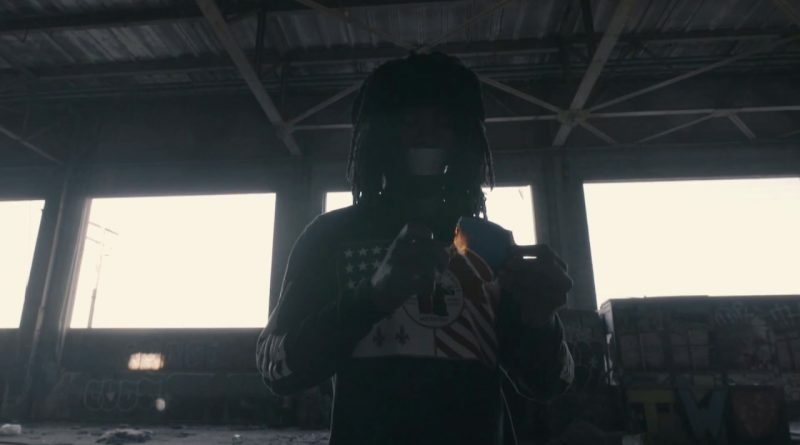 “School” is taken from Forever M.C. 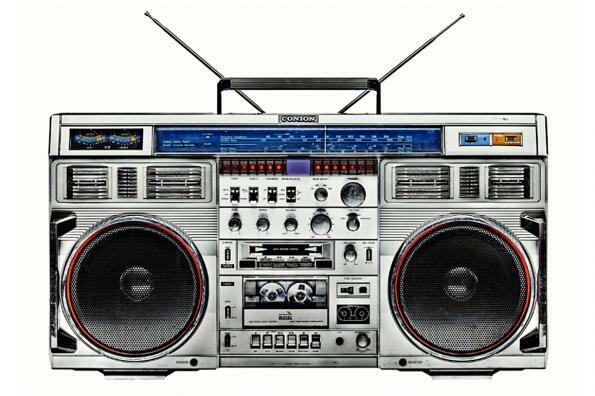 and It’s Different’s upcoming compilation project, which is set to drop this Friday, March 30th. 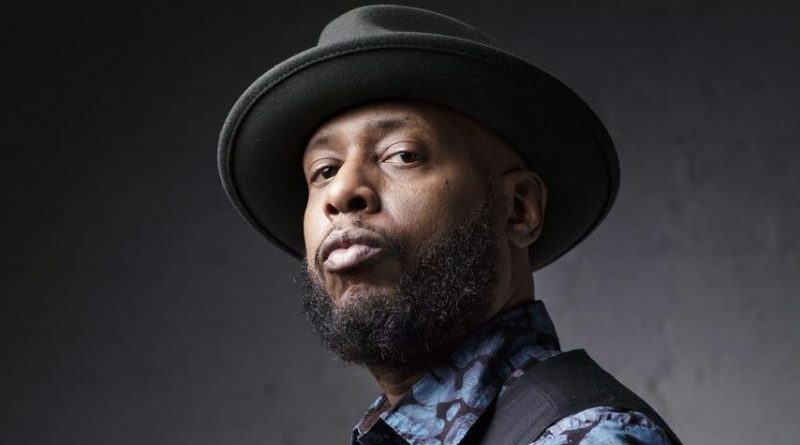 Talib Kweli revisits his latest album “Radio Silence” and drops a visual for the title-track. 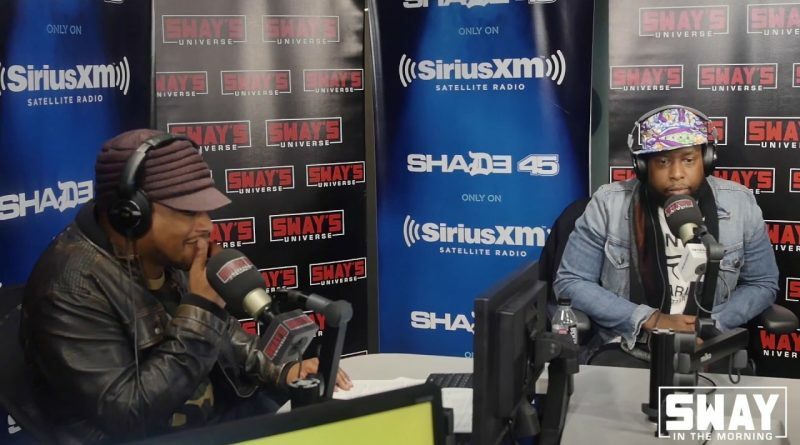 Talib Kweli is joined by singer BJ the Chicago Kid for a performance of “The One I Love” from his latest album, “Radio Silence“. 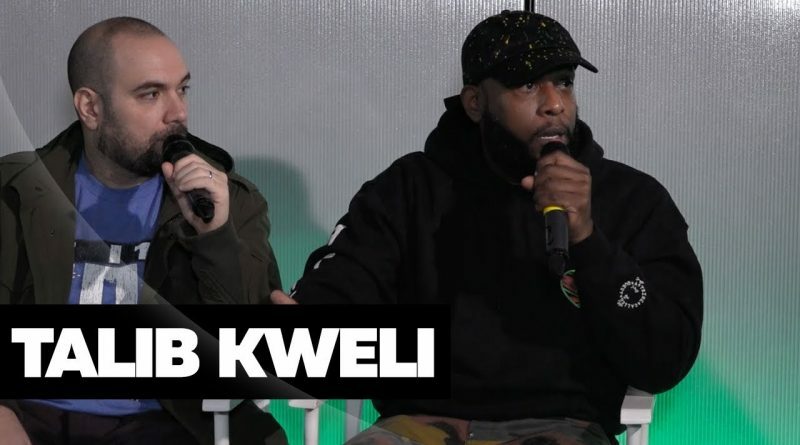 Talib Kweli drops by Ebro in the Morning on Hot 97 for a candid interview. 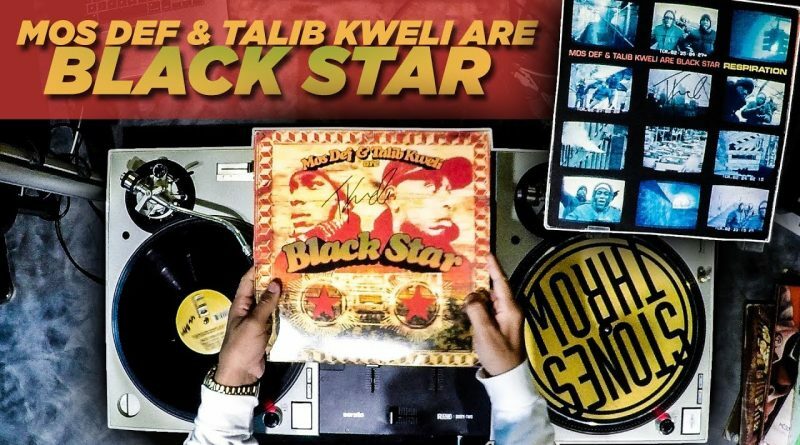 VinRican showcases classic samples used on Mos Def and Talib Kweli’s “Black Star” album. 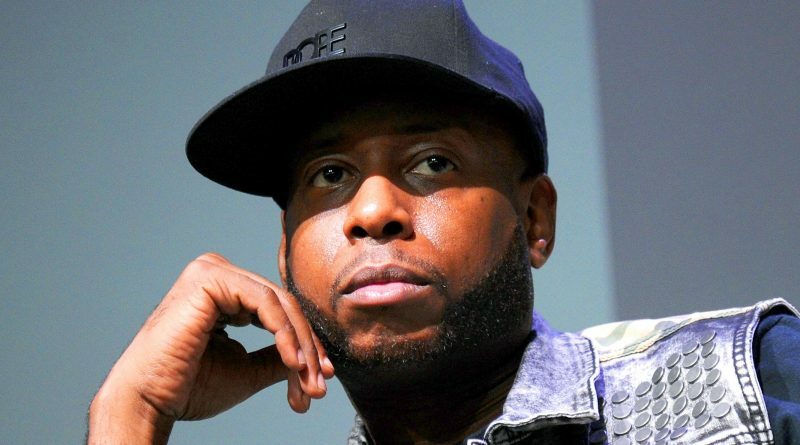 Talib Kweli talks racism in america, new album and freestyles off the top. 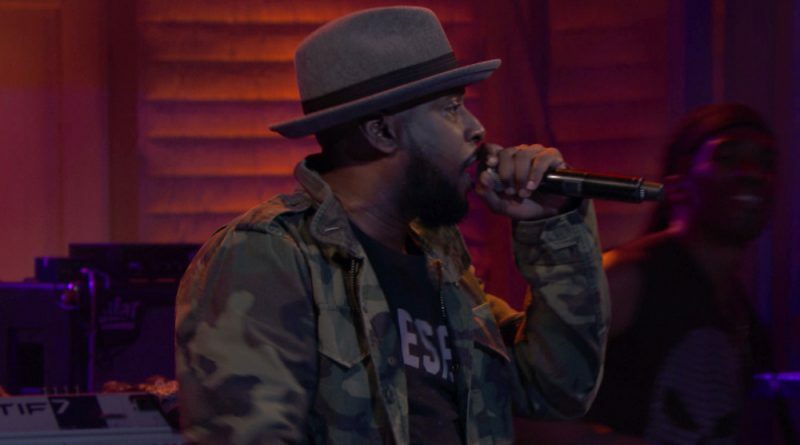 Talib Kweli and Anderson .Paak perform “Traveling Light” from Kweli’s new LP “Radio Silence” on Conan.